Today was pretty easy; I ate lots of delicious whole foods, generally felt satisfied, and my energy levels were fairly good….until mid afternoon. I intended to eat only 3x main meals as suggested in the Whoe30 program, however by 3.30pm I was hungry and slightly irritable – clearly missing an afternoon coffee/snack/chocolate. Overall today went well, although I think I need to add more protein in my lunch to fill me up so as to avoid afternoon snacking. I’m guessing it will take a few days for the ‘paleo flu’ to set in, so maybe I have a few days before I start feeling rubbish? 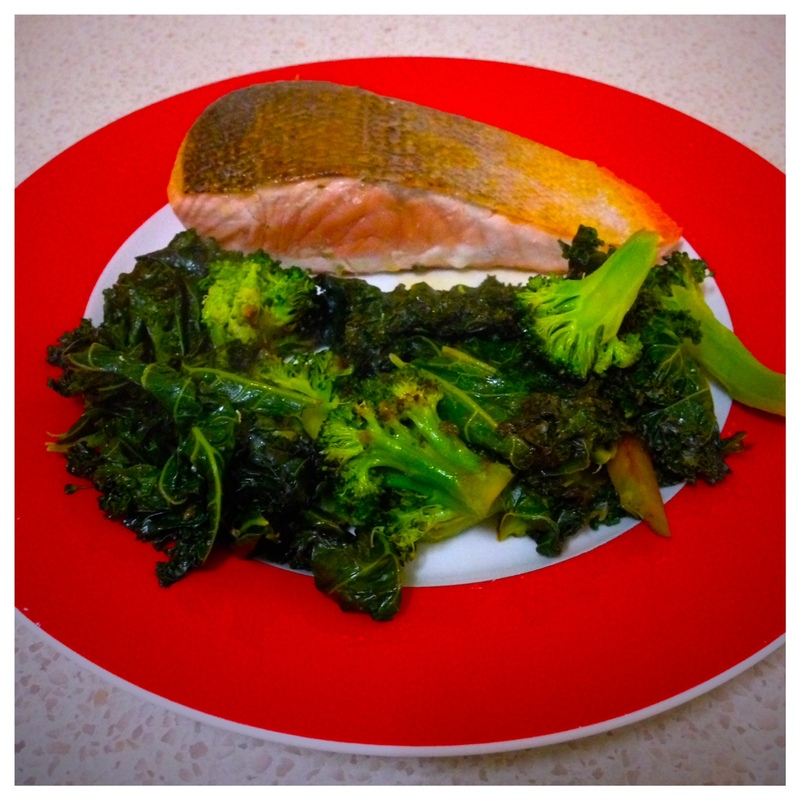 Next Post Whole30 – Day 2: Sick? Hungry!